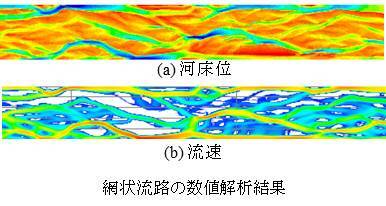 1) Monitoring and predicting the sediment dynamics in sediment transport system. 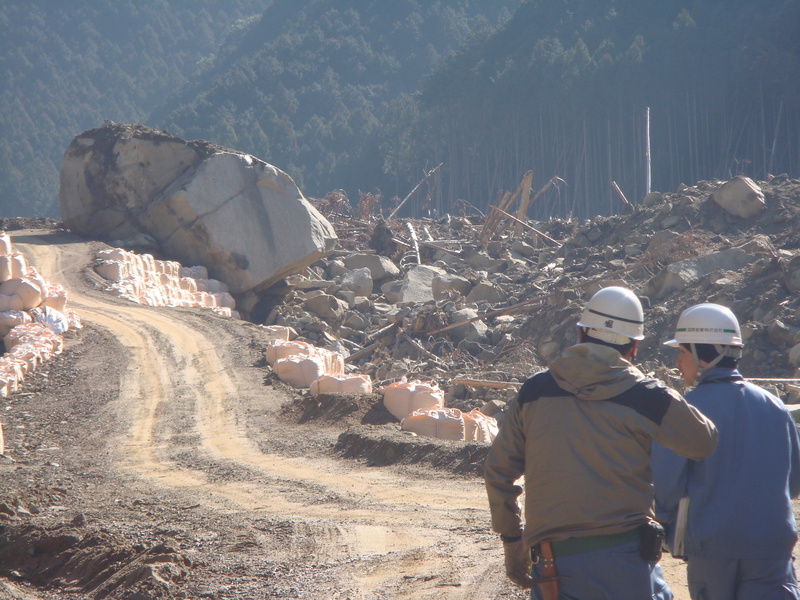 2) Improving precision of prediction for sedimentation disaster occurrence. 3) Understanding the role of sediment transport on habitat structures. 4) Comprehensive sediment control within sediment transport systems.